Danish “gypsy” brewery Mikkeller doesn’t do things by half, despite not having a permanent home. Since it launched its first beers in 2006, it has created hundreds of beers. 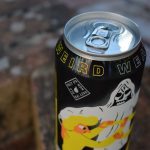 So, instead of settling for one version of its “Weird Weather” New England style IPA (NEIPA), it created four – a 6.7% version, two 8.3% versions and an alcohol-free 0.3% version. This sits alongside its range of more five other low-alcohol beers. Mikkeller is headquartered in Copenhagen. But it brewed these beers in collaboration with the De Proefbrouwerij in Belgium. 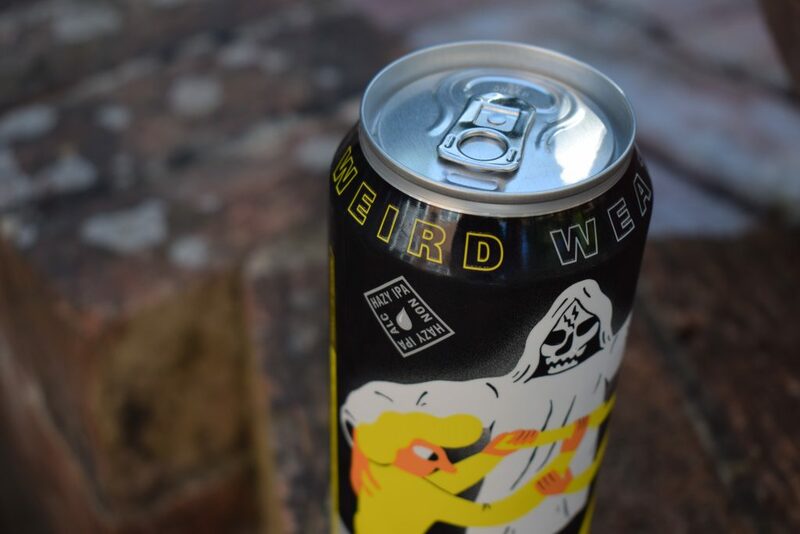 The 0.3% version of Weird Weather includes malt and rye malt. Like most NEIPAs, there’s also some unmalted grain (in this case, oat flakes) to give the beer more body. It’s done its job too, with a viscosity that easily rivals a higher-ABV beer if not an 8+% NEIPA. It pours a refreshing-looking straw colour with a nice layer of foam on top and a classic haziness that tells you it’s packed full of hops. The aroma is sweet with pine and grass with a lack of tropical flavours. So it’s not like a typical NEIPA on the nose. I found it reminded me more of a wheat beer when I took a sniff. Still rather nice though. The mouthfeel is smooth, almost creamy, with low carbonation that tickles the tongue. As with the aroma, there’s a lack of tropical fruits in the flavour. But the pine and grass continues with a good dose of citrus, mostly lemon, which gives it the feel of a soft drink. Luckily, it’s quite bitter to discourage fast drinking. There’s a hint of maltiness, which balances nicely with the hop flavours. You can taste the oats in a cereal-like aftertaste, which leaves your throat a little dry. The bitterness comes through more after every sip and gets a little too much near the end of the can. 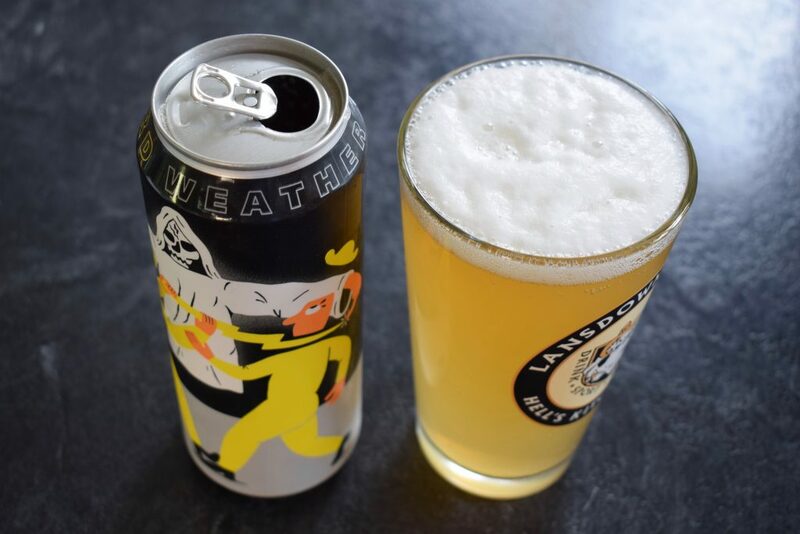 While Weird Weather doesn’t have many of the attributes of a typical NEIPA, but it’s an interesting, tasty and decent alcohol-free ale. My only qualm is that it gets very bitter near the end of the can, which takes some of the shine of the flavour. So one is more than enough.